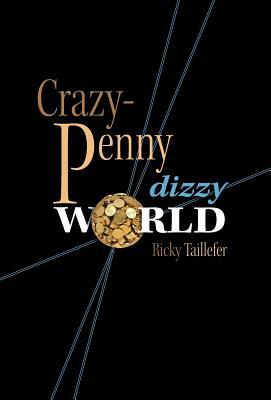 The story... Crazy penny, Fantasy. JASON 31, passionate gambling journalist money crashes until a know-all-coin character hacks casino machines moving attractive jackpots withdrawing the frenetic corrupted management team into a city pursuit. Away from this crazy story, currency is slowly dying starting its smallest nomination. Each one can invoke a powerful invisible value to save the next economic recession or crash. This story embraces three brief examples such as the cashier remote donation, a gambling machine and a gas pump station's powerful invisible penny. The goal is: To have everyone saving the world with little pieces.